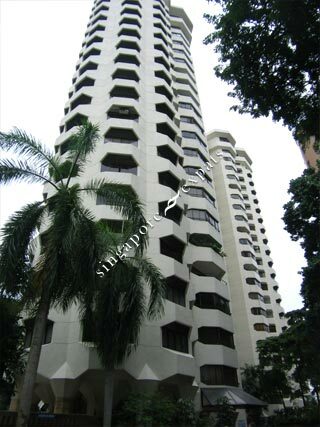 High Point is located at Mount Elizabeth, directly behind Goodwood Park Hotel and Lucky Plaza at Orchard Road. The layout of the apartment is very spacious with a big balcony in the living area and 3 good-sized bedrooms. High Point is only 5 minutes walk to Lucky Plaza, Far East Plaza, Paragon Shopping Mall and a host of other shopping malls. Newton or Orchard MRT Station is within a short walk away too.